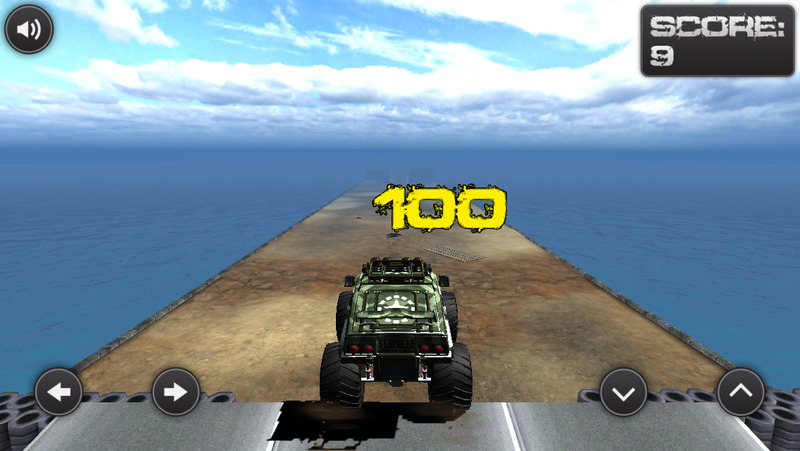 Race your monster truck on a never ending off road track. 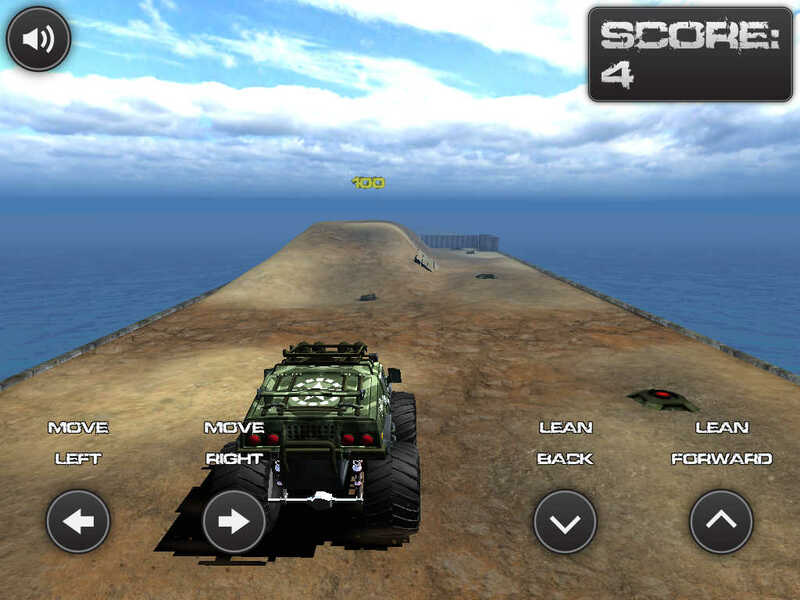 With realistic physics, randomly generated levels and awesome graphics. See how high you can score!!! Reworked truck physics. Made it easier to control.